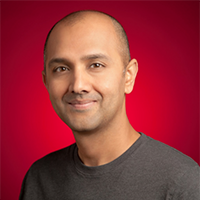 Thousands of apps and millions of stores accept Android Pay, a simpler and more secure mobile payment experience. Android Pay is now available in 10 markets, with more coming soon, including Brazil, Canada, Russia, Spain and Taiwan. And in addition to our already announced Visa and Mastercard partnerships, we’ll soon enable a streamlined mobile checkout experience for PayPal users. In the upcoming months, we’ll also enable people in the U.S. to send or receive payments via the Google Assistant. On your Google Home or Android device, it’s as simple as saying “Ok Google, send $10 to Jane for pizza.” All you need is a debit card linked to your Google account. We’re also announcing new ways for merchants to engage and reward customers before they walk into the store and after they’ve left. We’re also making it easier for Android Pay users to add loyalty programs. 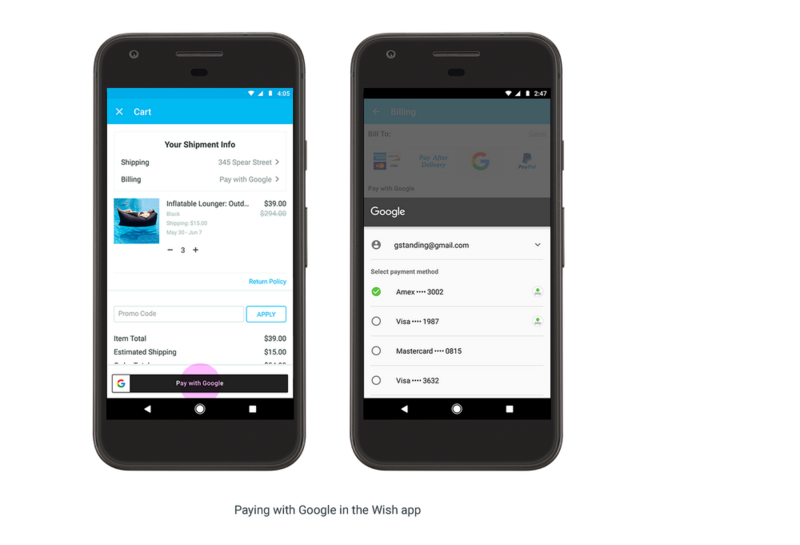 For example, Walgreens Balance Rewards® members who manually apply their loyalty account with a phone number and use Android Pay will receive a notification on their phone that easily enables them to link that loyalty card to Android Pay for future visits. This experience is powered by our smart tap technology, which Walgreens has fully deployed across their 8,000+ U.S. stores. There’s more—we’re collaborating with Clover, a First Data company, to expand our smart tap technology beyond national retailers to businesses of all sizes. 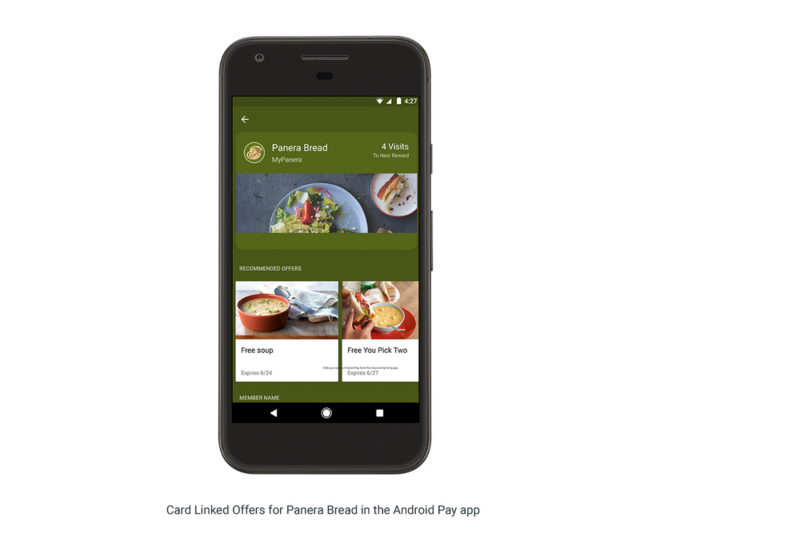 With the upcoming integration of smart tap in Clover’s developer APIs, you’ll be able to build Android apps for loyalty, coupon and gift card redemption and new features, such as order ahead and tap for pick up.